Despite flooding and high water levels, the adventure continues! 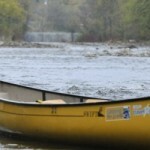 In this second edition of “The Grand River Adventure”, Derek Lippert and JP Bartle, experienced paddlers and residents of Ayr ON., are canoeing the entire Grand River in order to raise money for tree planting throughout the watershed. 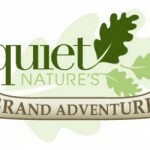 Beginning April 21st, 2013 north of Grand Valley ON, these explorers will be battling swifts, eddies and strong currents until they finish their journey on April 27th, 2013 at Port Maitland on the shores of Lake Erie. 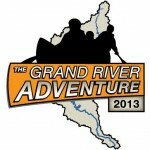 There’s also a “Grand River Adventure” website dedicated to the cause for more information and to make a donation. Media events are planned for various legs of the journey. 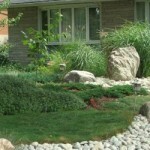 Please contact Derek Lippert at 519-632-5218, derek@quietnature.ca, or visit the event web pages for more information.